Products that can withstand the test of time and get passed down to your children and grandchildren. 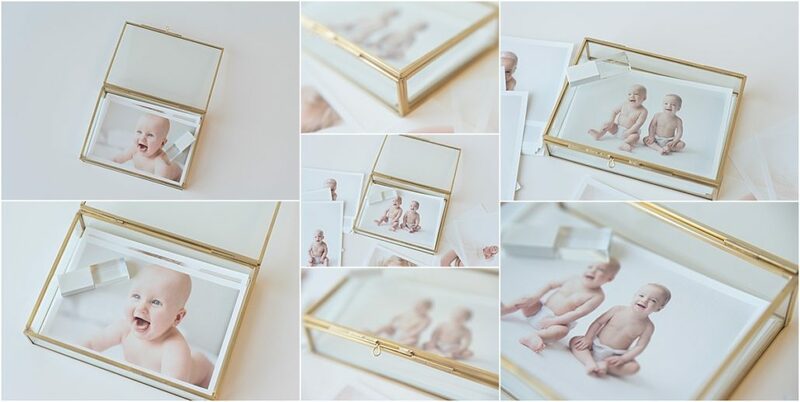 This beautiful glass box is the perfect addition to any coffee table, bookshelf or desk. They fit up to 125 4×6 gift prints. It comes with a working hinge closure. This box comes complimentary with our largest package and includes all of your proof prints that you will see during your ordering appointment. This means that you can leave with your photos that same day! Currently available in black finish, silver, or shiny bright copper depending on availability. 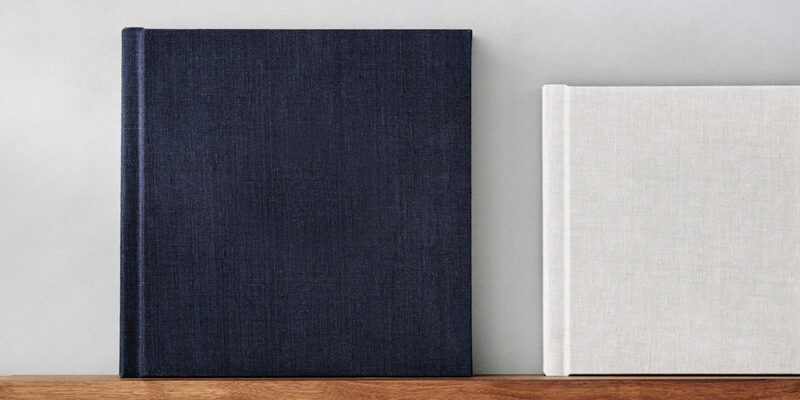 These flushmount albums are handcrafted with archival materials. They feature thick, layflat pages printed on photographic paper. 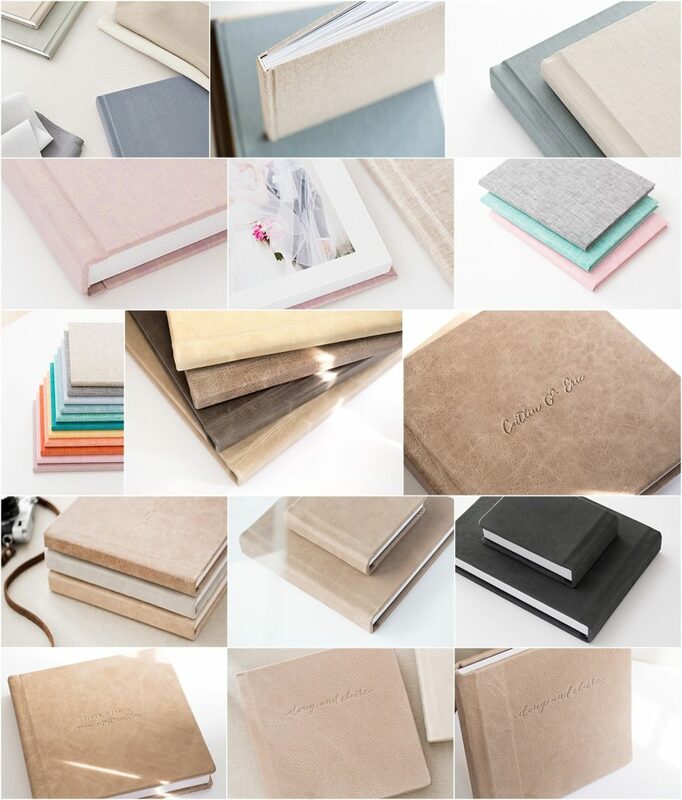 Many cover options available to match your style and samples available at the studio. Optional embossing available for a unique and customized heirloom piece. These beautiful soft cover books are printed on fine Mohawk Superfine Eggshell matte press paper, then bound into a custom photo cover. Available as a single 8.5×8.5 book or a pair of 5.5×5.5 books. *Only available for styled sessions.